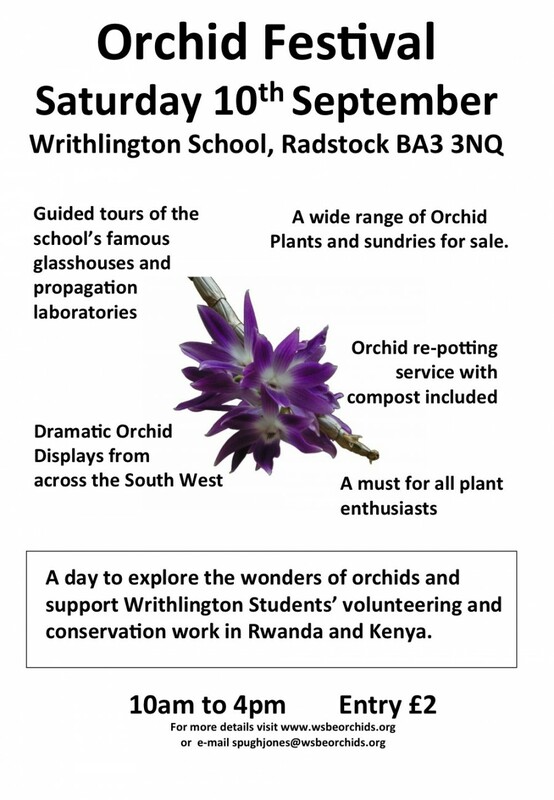 As part of my flower packed weekend coming up, I am looking forward to Writhlington School’s Orchid Festival on Saturday (10th). You’ll be delighted by the displays and quite amazed by the ‘professionalism’ and enthusiasm of the school, the staff and the students. Thanks Ric – I hope you enjoyed it. Just tried the FaceBook link and it doesn’t take me to your page.